The Honor View 20 in Australia has now been confirmed ahead of its “true” release in January 2019 whereas, in China, it’s going to hit shelves before December 2018 ends. The handset is coming out with a trio of new technology alongside a solid and high-quality 48MP rear camera. What else does it dish out? Let’s find out below! 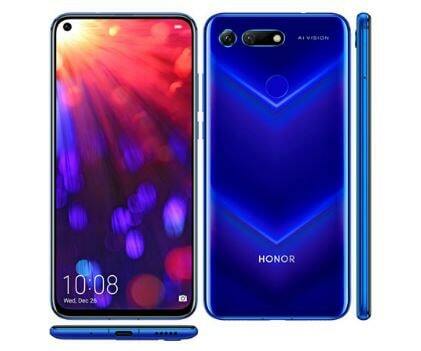 The Honor View 20 specifications include a gorgeous and impressive 6.3-inches IPS LCS screen with a maximum resolution of 1080 x 2340 Pixels at 409 PPI Density. It’s running on Android’s latest operating system – Android Pie 9.0 based on company’s own EMUI 9.0. There is a beast inside the beast. It’s powered by HiSilicon Kirin 980 Chipset – partnered with a whopping 6GB of RAM and Mali-G76 MP10 GPU for perfect graphics. The total amount of onboard memory is 128GB for storing an ample amount of data and it’s offering a single 48MP rear camera alongside Panorama, HDR, LED Flash and more. The front camera is 24MP for selfie whereas it’s backed by 4000mAh non-removable battery. There is a bunch of connectivity options such as Wi-Fi 802.11 a/b/g/n/ac, NFC, GPS, and micro USB 2.0 Type-C 1.0 reversible connector and sensors include Compass, Proximity, Gyro, rear-mounted Fingerprint Scanner, and Accelerometer. 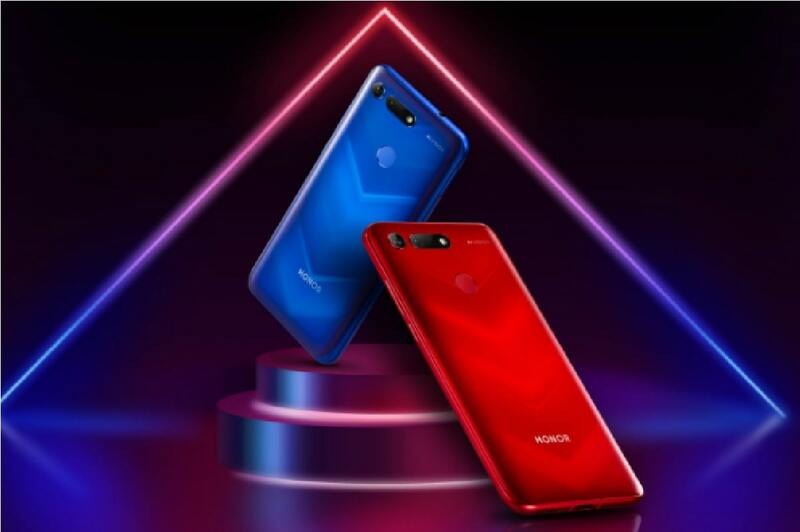 20th of December 2018 is an official release date of Honor View 20 in China whereas 22 January is set for the rest of the world including Australia and New Zealand. As for Honor View 20 Price, it’s expected to cost as much as a predecessor set users back – approx. AU$800. At this point in time as of the 12 of Feb the phone has still not been released in Australia nor New Zealand.